100% cotton pillow case. Temporary markdown at super bargain price. 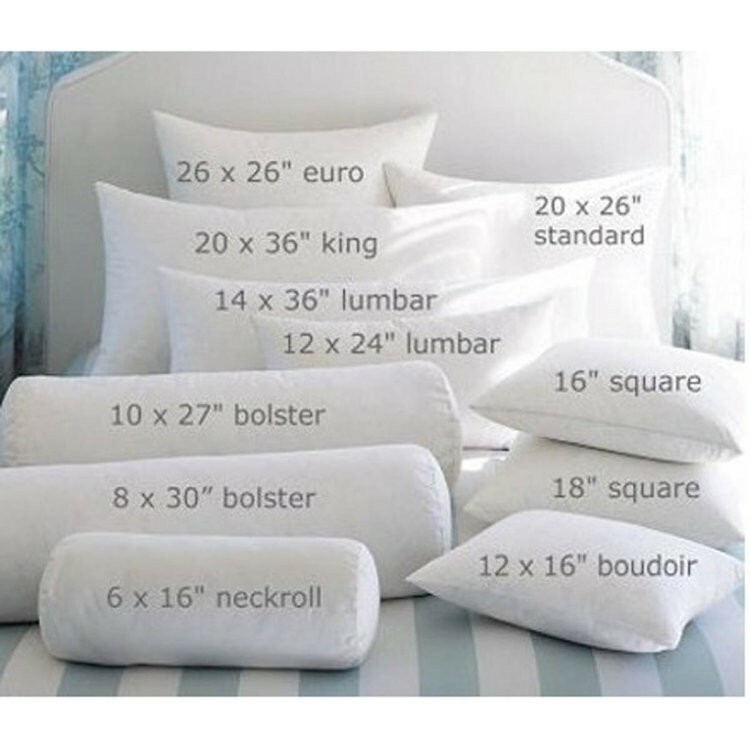 Classified as imperfect, "B" Grade Economy Pillow Cases. May contain minor dirt spots which may go away with first wash. (108 x 58) 21"x 33"
Rush production time: 20 business days.